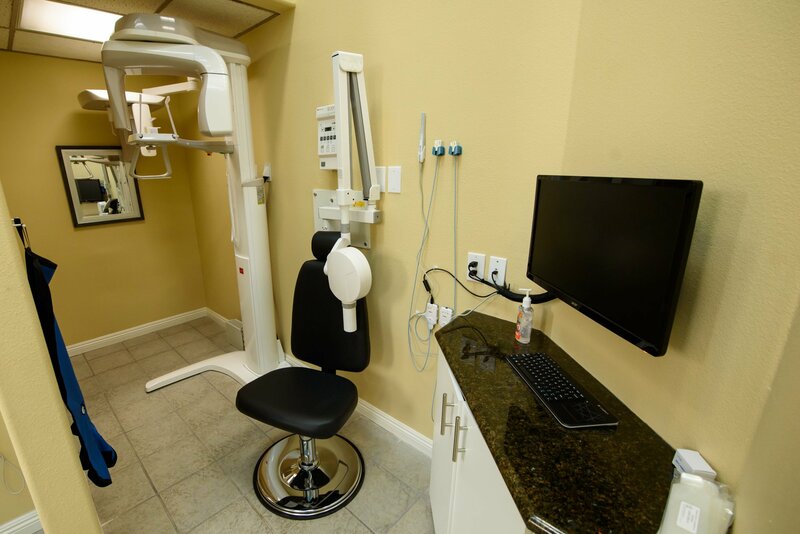 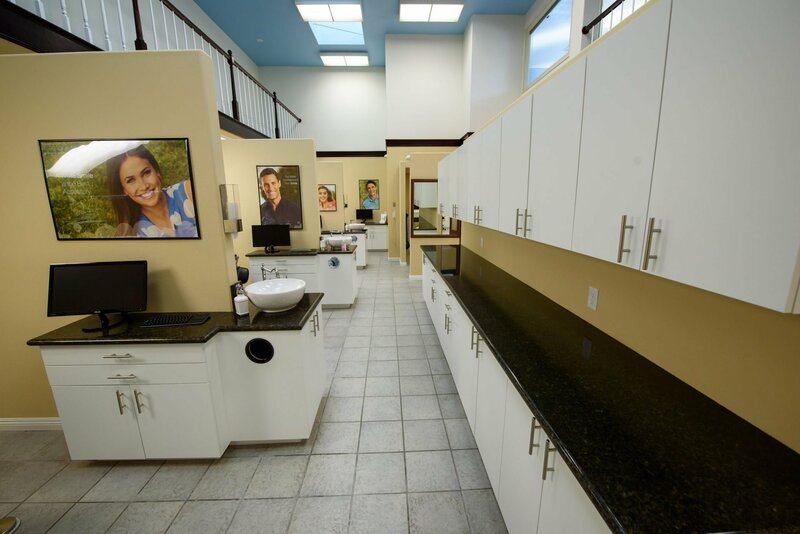 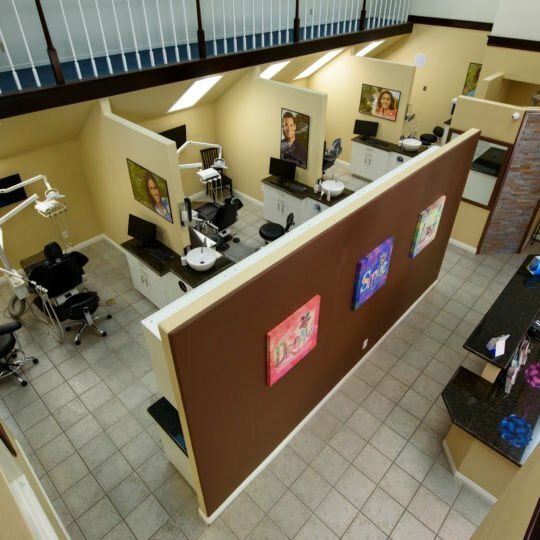 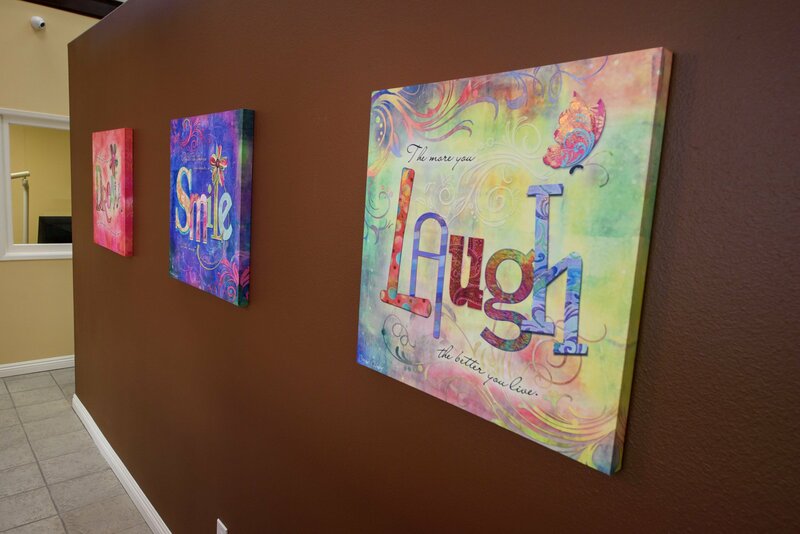 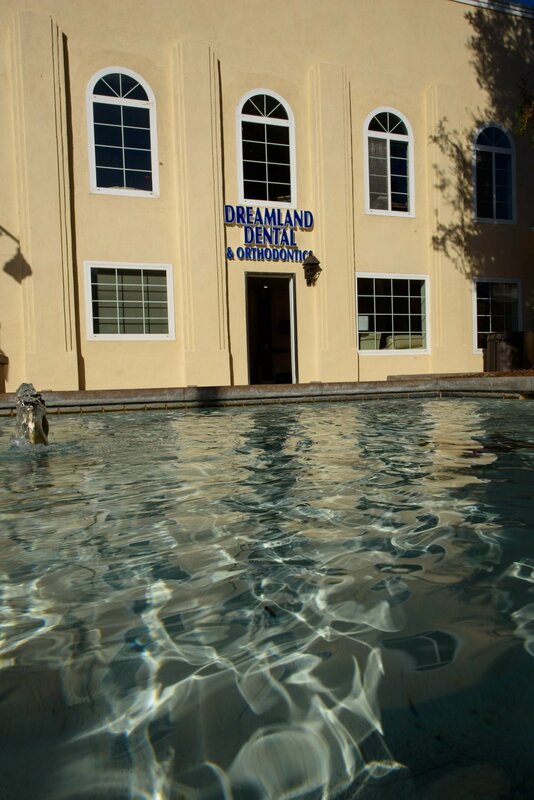 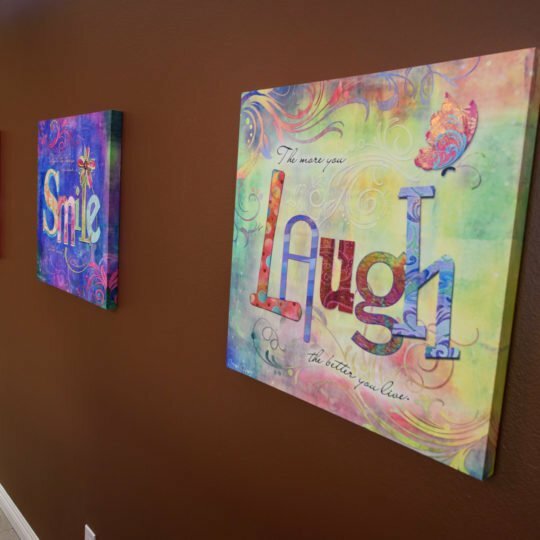 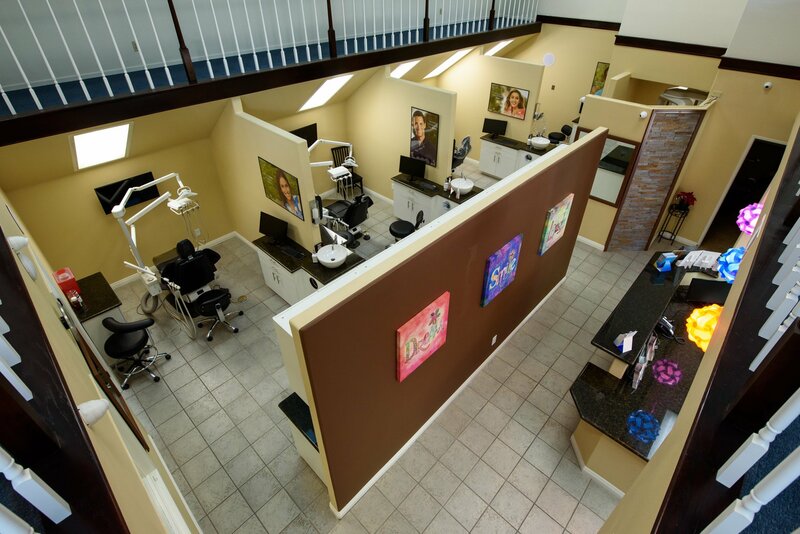 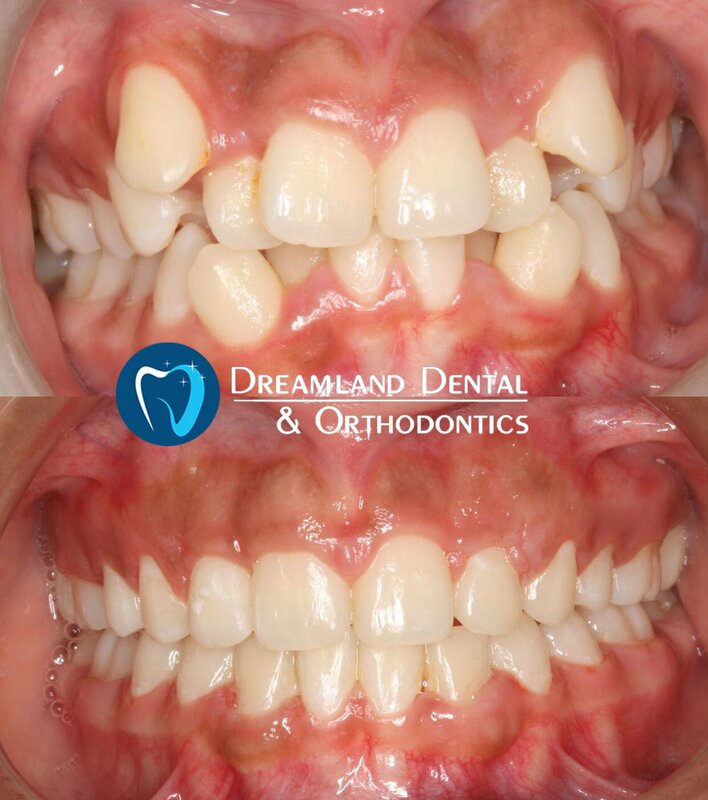 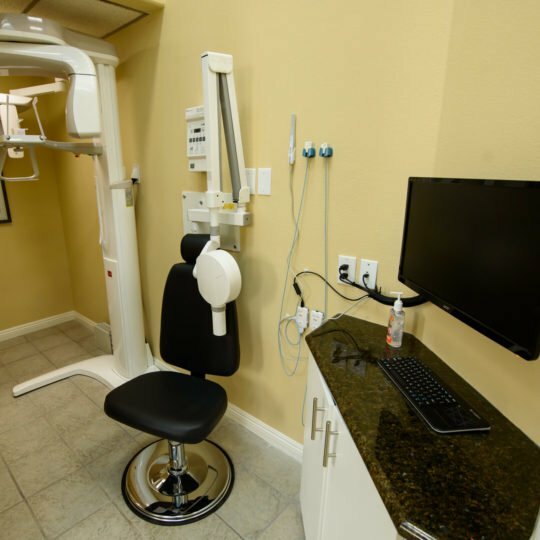 Some of the pictures of our dental office for your view. 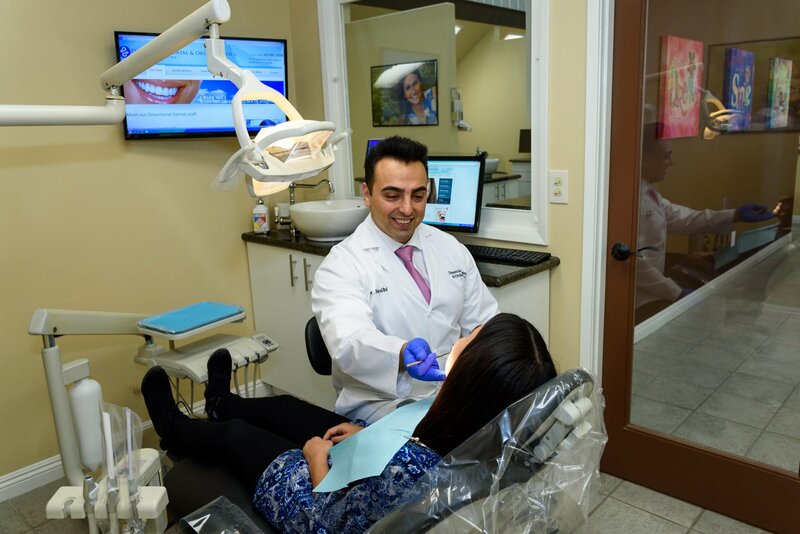 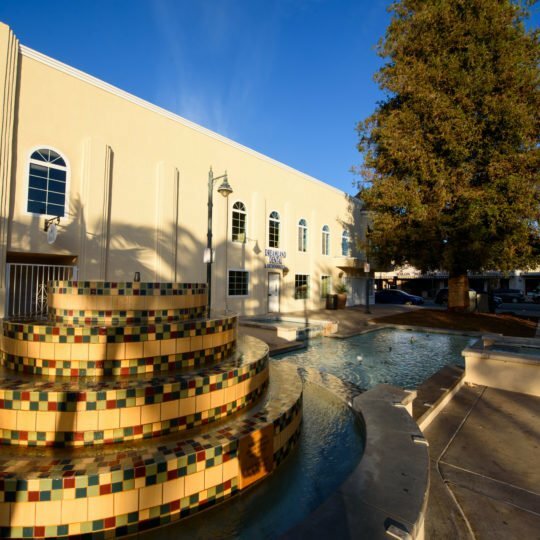 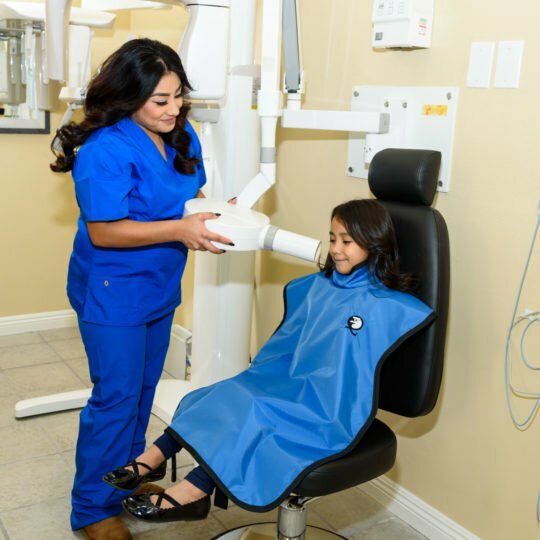 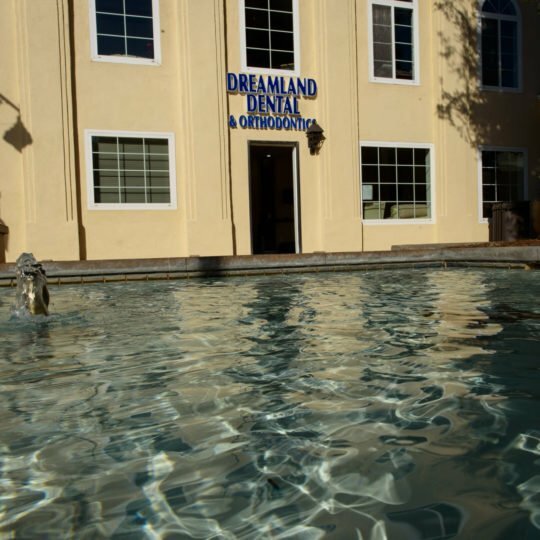 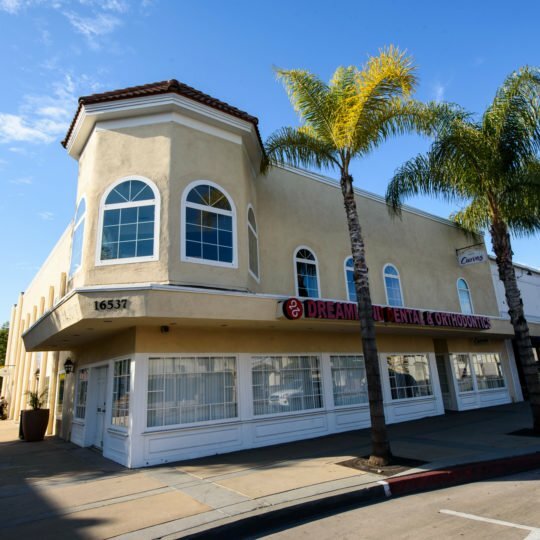 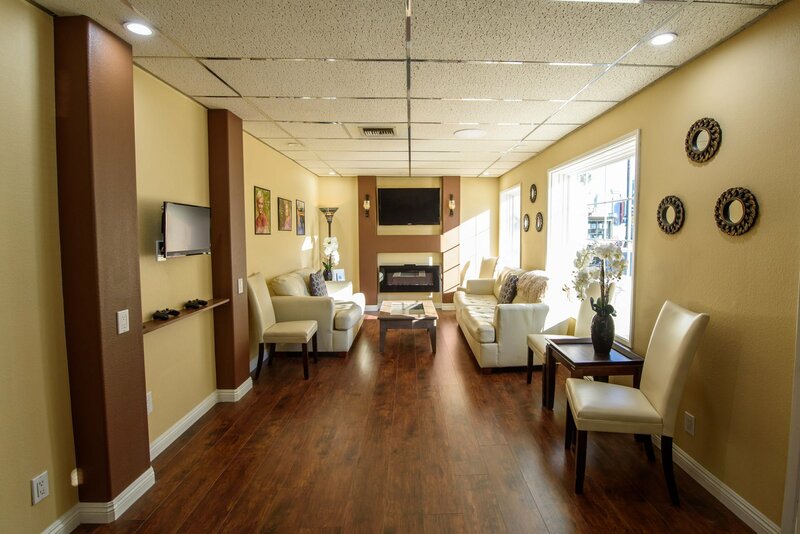 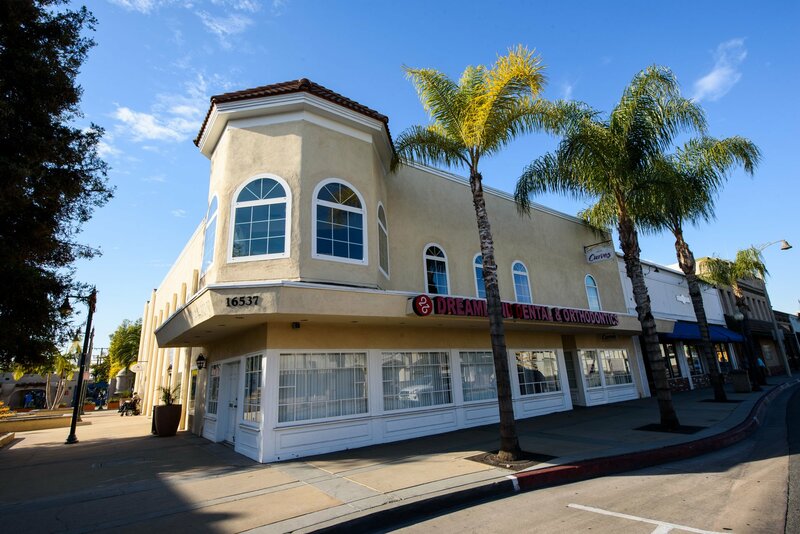 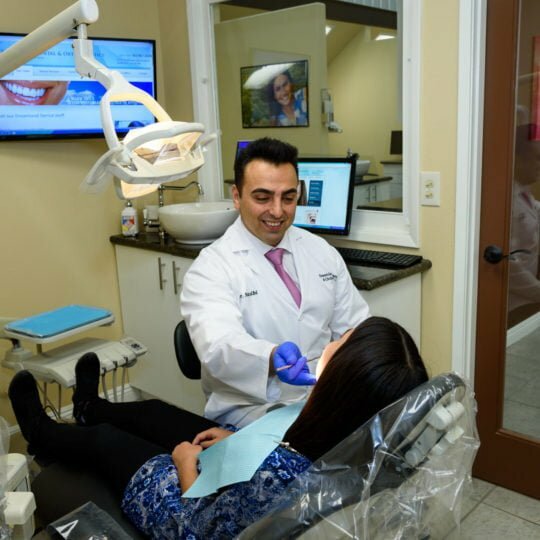 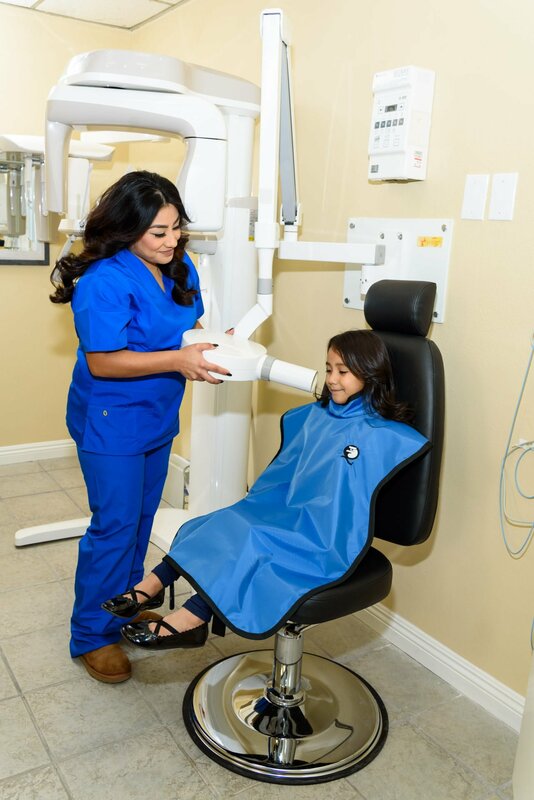 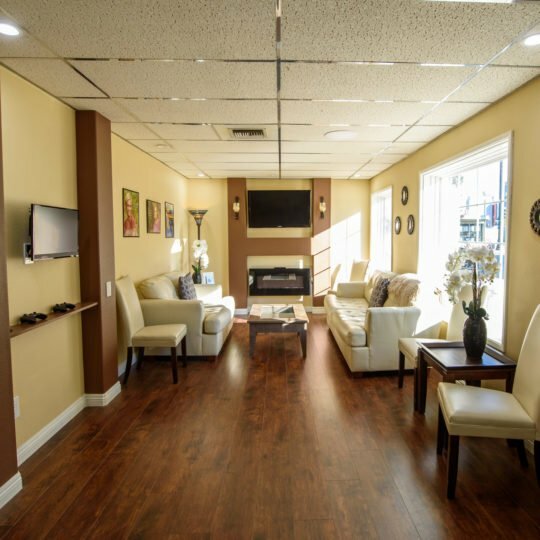 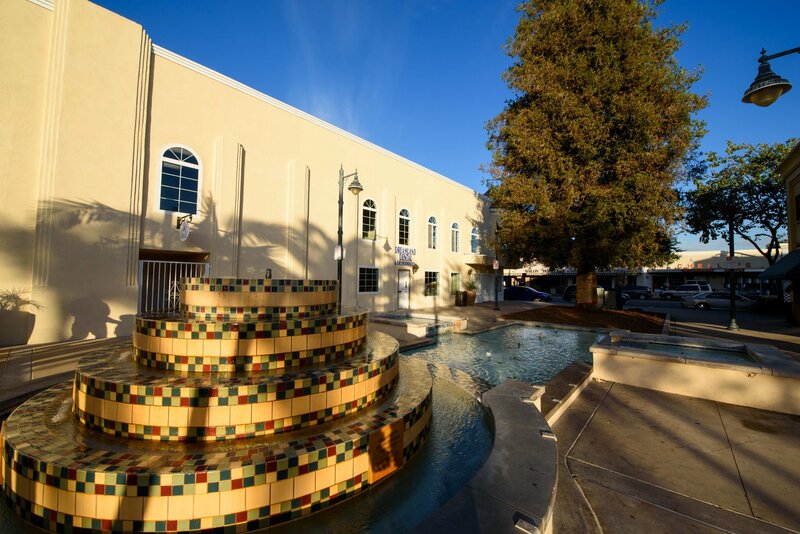 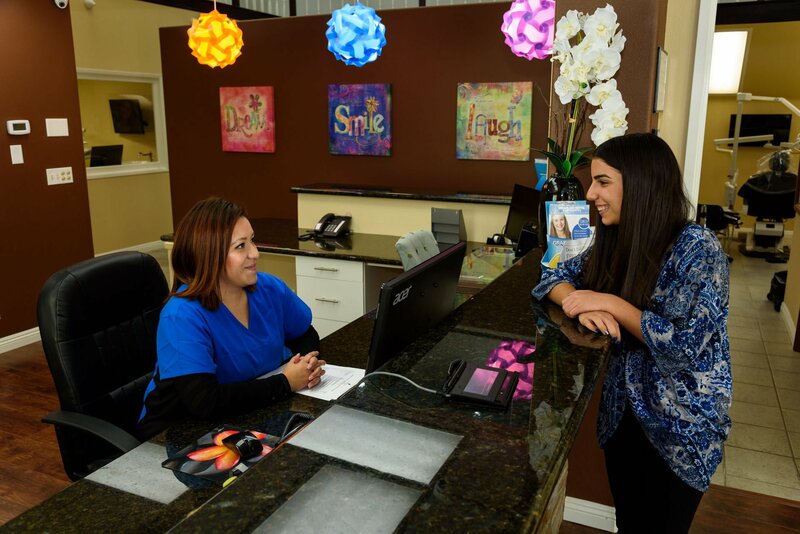 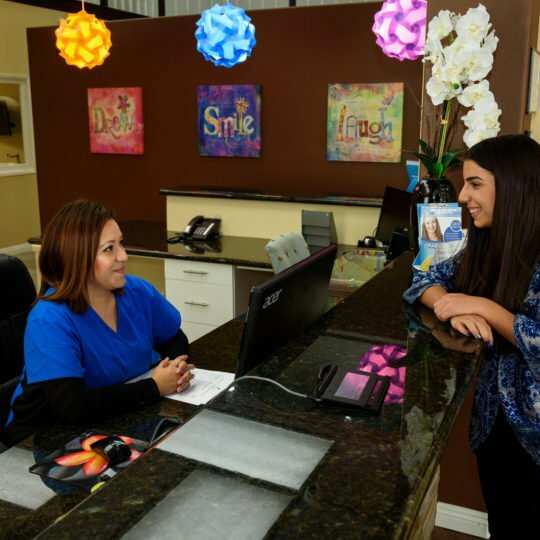 We have put a lot of love and energy to make this office one of the most relaxing and comfortable dental offices in Bellflower and near cities such as Paramount, Lakewood, Long Beach, Compton, Norwalk, Downey, Los Angeles and Orange County. 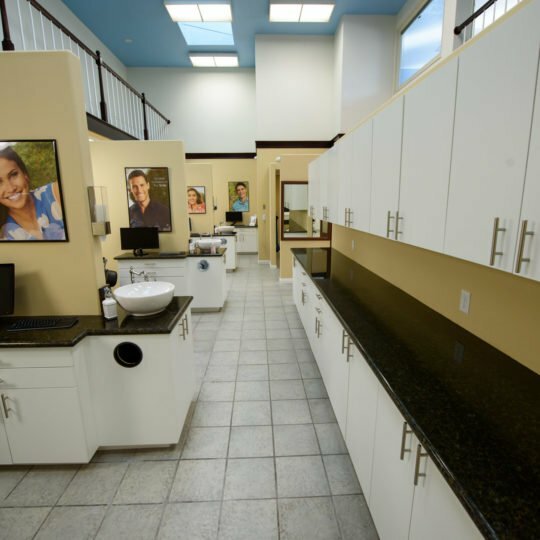 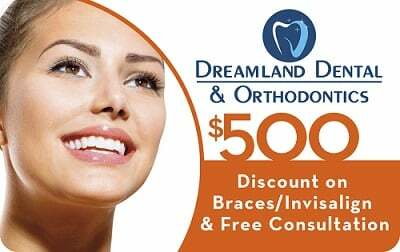 Please come visit us for all your dental needs.